Every March 17, we wear green or get pinched. We dye things green. We wear shirts saying, “Kiss Me,” and we all claim to be Irish. Weird, right? What you may or may not know is that this crazy holiday is named after and in honor of a real person. His name was Patrick…hence St. Patrick’s Day. Patrick was born sometime in the fourth century in England, though he was probably not called Patrick at the time. When he was a teenager, Irish pirates came and kidnapped him, taking him to Ireland to live as a slave. He worked there for several years as a shepherd before he had a vision telling him to escape. He did so and managed to get to France, where he stayed in a monastery for a while before returning to England. While Patrick’s father and grandfather were said to have been involved in the church, Patrick himself stated that he didn’t know the true God. It was in Ireland that he began to pray and form a relationship with God. When he went back to England, he had dreams where the pagan Irish asked him to return to Ireland to teach them. He studied in France to learn more about Christianity and become a priest before going to Ireland to become a missionary. Patrick did not have much higher education and was known for being somewhat “rustic” in his teaching. 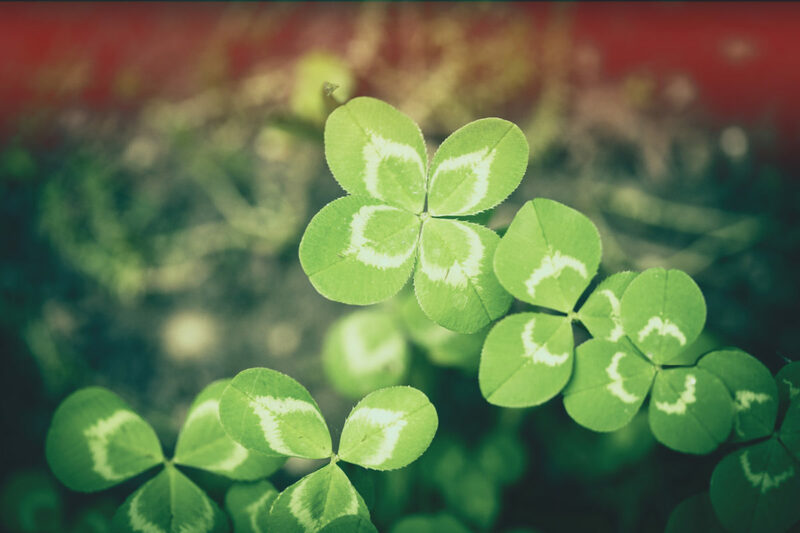 For example, legend has it he used the three-leaf clover to explain the Trinity. He baptized people in wells, some of which are still called, “St. Patrick’s wells.” Patrick wrote Confessions about his life and conduct, which makes obvious his love for the people in his spiritual care. At the time of his death, Christianity had taken root in Ireland. Patrick died on March 17—the year is debated. Supposedly, the sun didn’t set that day—in the stories, it shone for 12 days and nights. It is also said that every year on the day of his death, fish rise from the sea and pass by Saint Patrick’s altar. Rumor has it that he drove the snakes from Ireland using a drum, too. There are many more miracles attributed to Patrick—turning poison to ice, using his hand as a flashlight, changing a pagan ruler to a fox, and riding rocks from Rome to Ireland. Pretty legendary. So, all the traditions and greenery on March 17 are in celebration of Ireland. They are also in honor of a man who cared so deeply about the lost he returned to the country of his enslavement to tell them the good news of the Gospel. Elizabeth Hyndman’s day job is at a church. Her night job is grad school. She’s a rare Nashville native who uses lots of parentheses. Keep up with Elizabeth regularly at her blog: edhyndman.com.